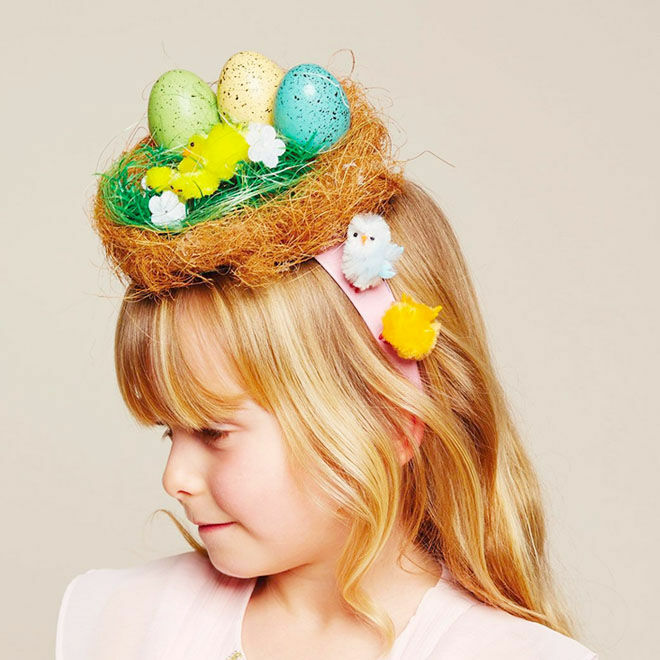 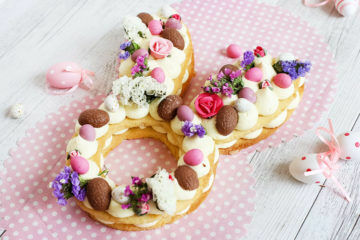 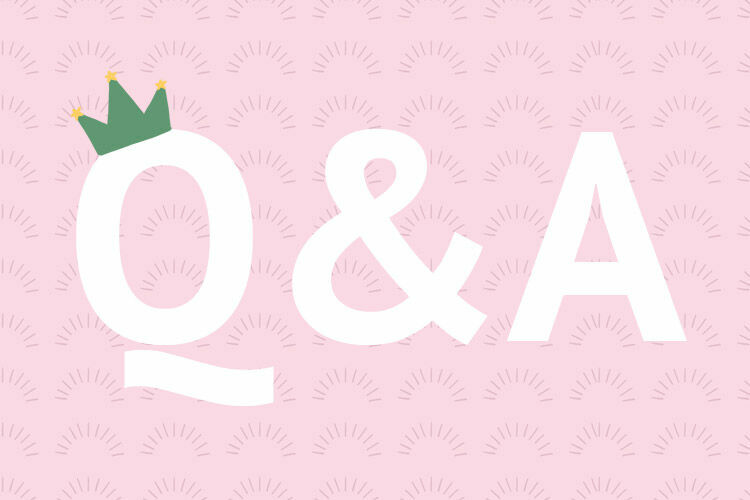 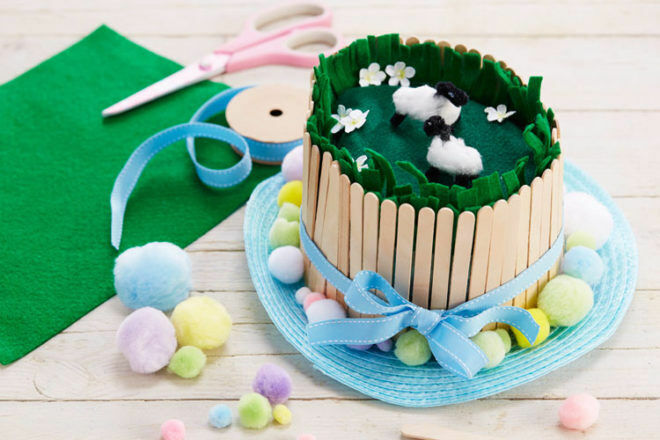 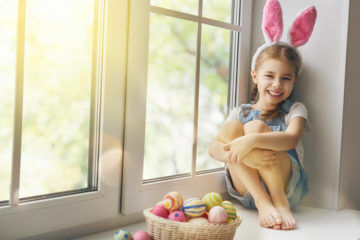 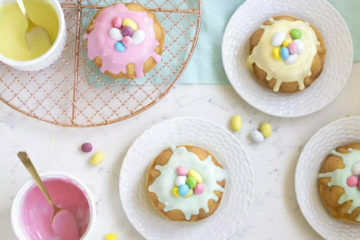 With Easter is just around the corner it’s time to start warm up the glue gun, hunt down the craft box and start pinning your favourite Easter bonnet ideas. 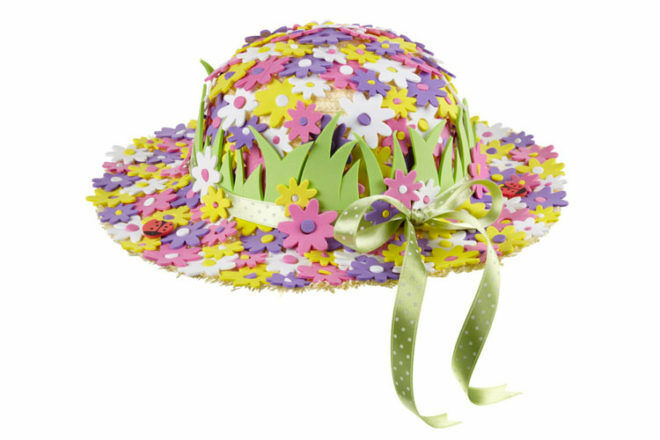 Easter bonnets have come a long way from the garish and somewhat hilarious headpieces our parents once dressed us in. 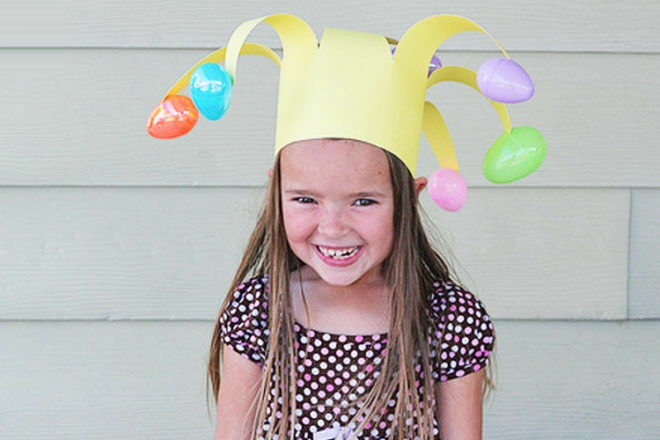 Now, the Easter parade is a chance for kids and parents to showcase their creative flair all while having a little fun, of course. 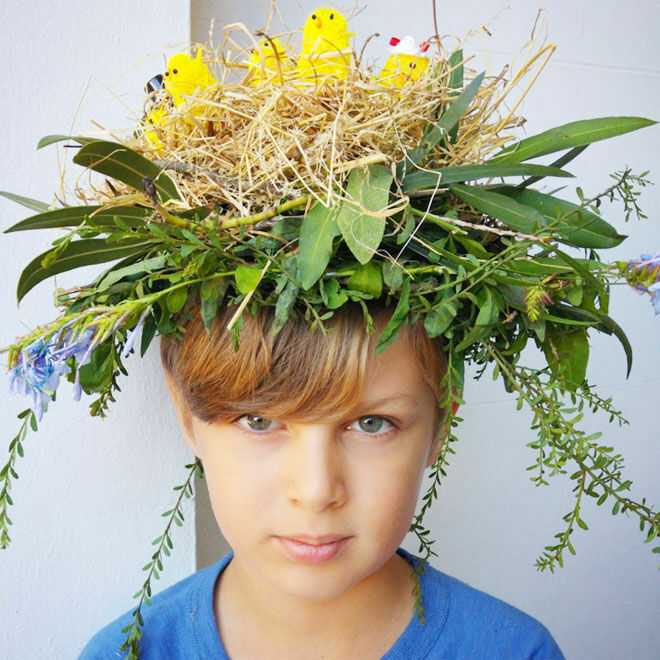 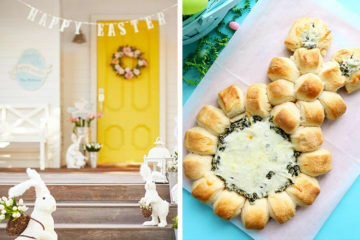 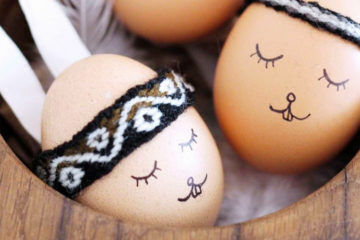 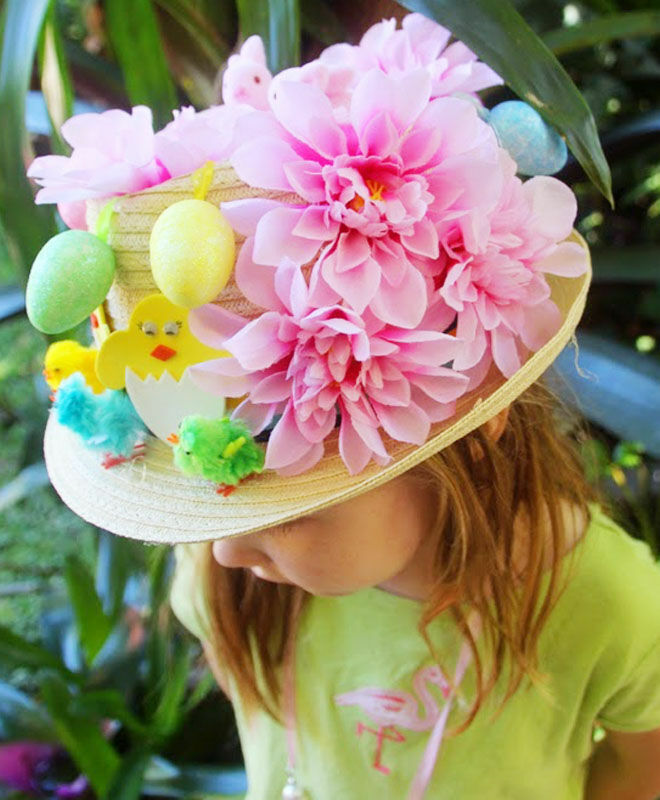 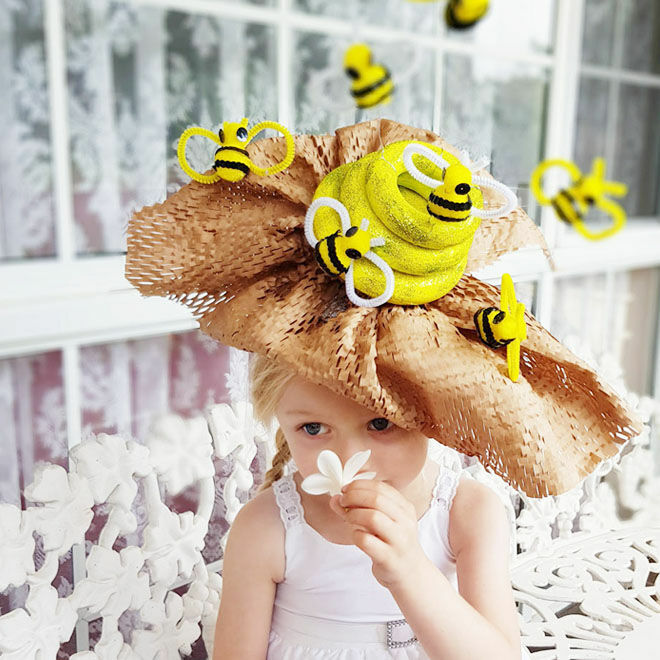 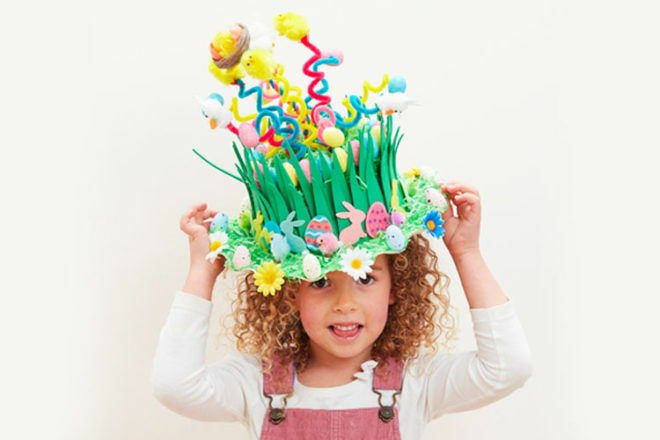 Here are 14 Easter bonnet ideas for you and the kids to make at home. 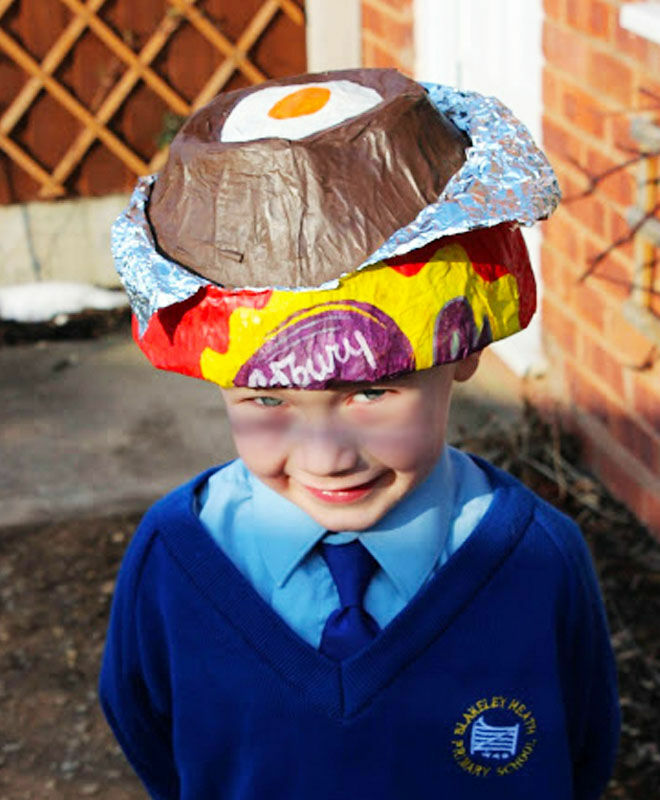 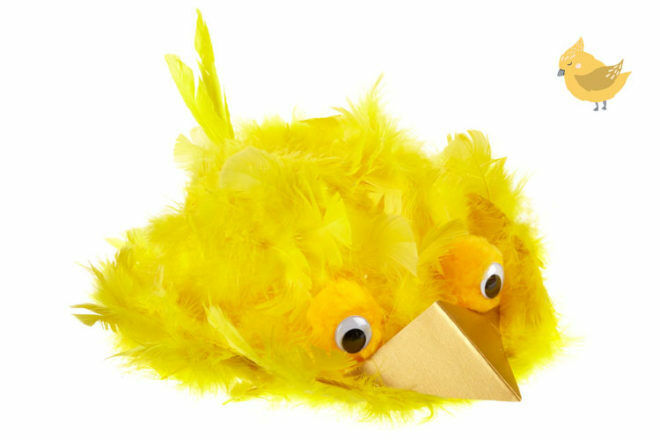 The funniest Easter bonnet we ever did see! 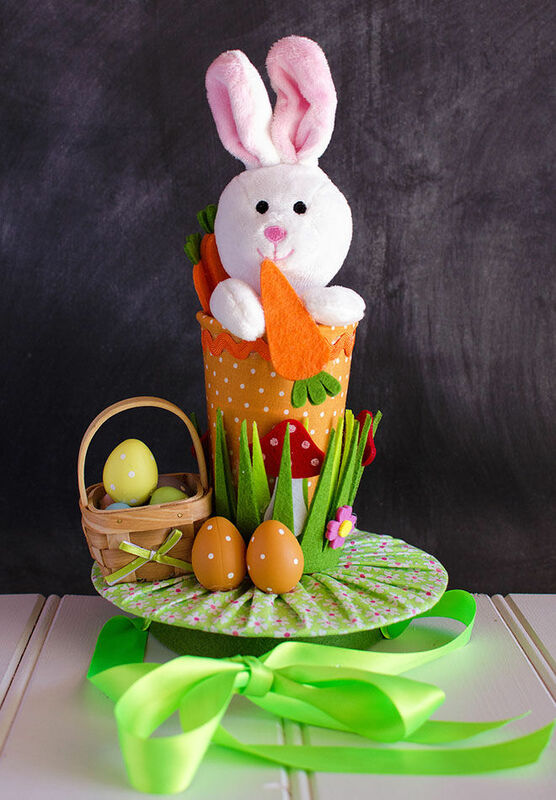 A guaranteed show-stopper. 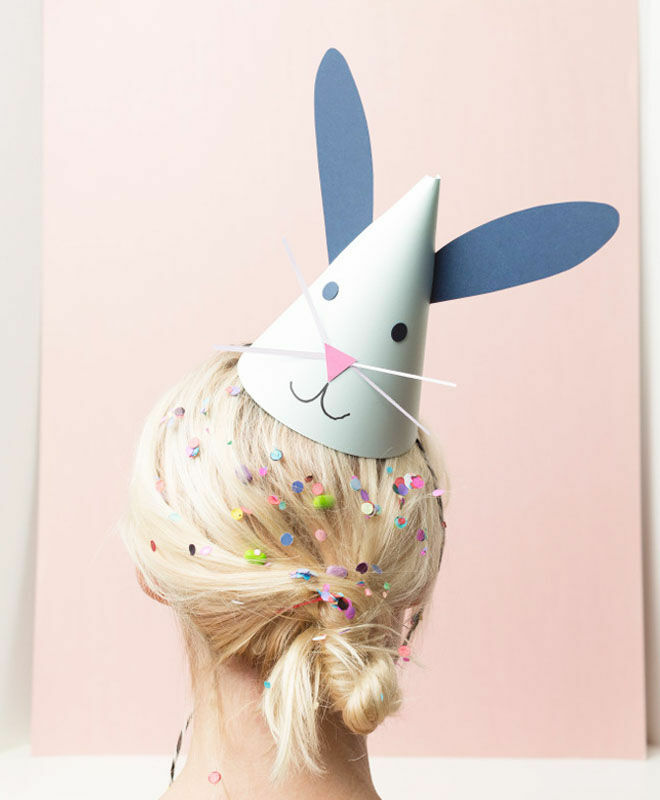 (via The Wild Things). 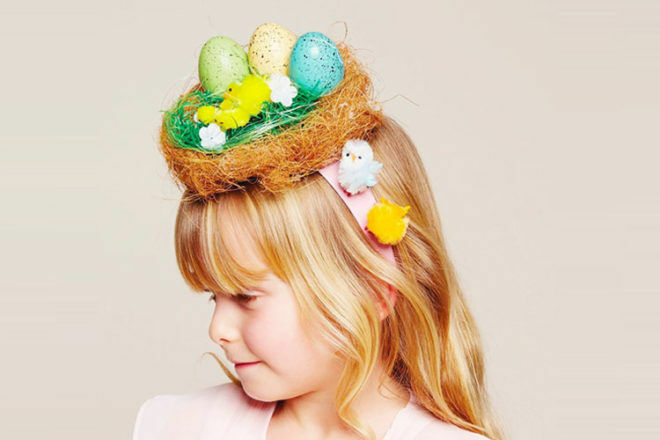 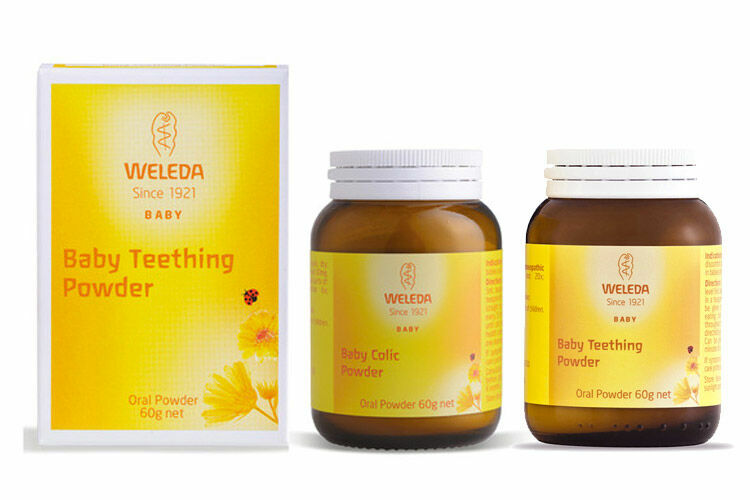 Thinking of what you can do to celebrate Easter with your little ones this year? 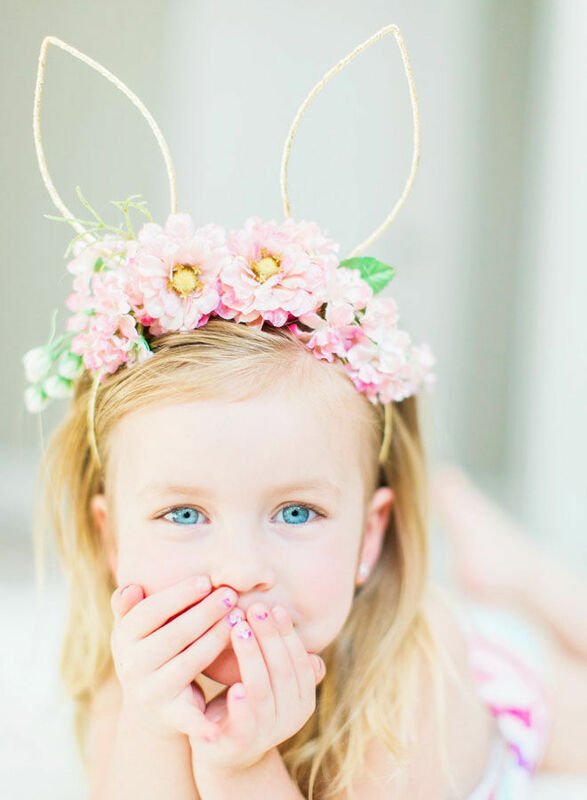 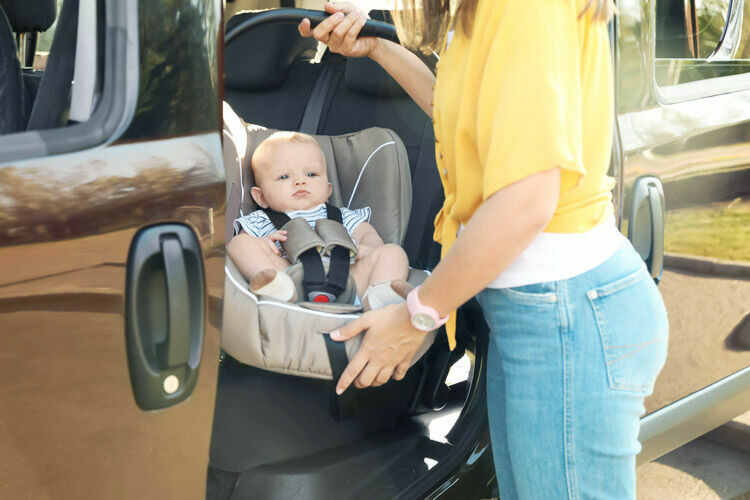 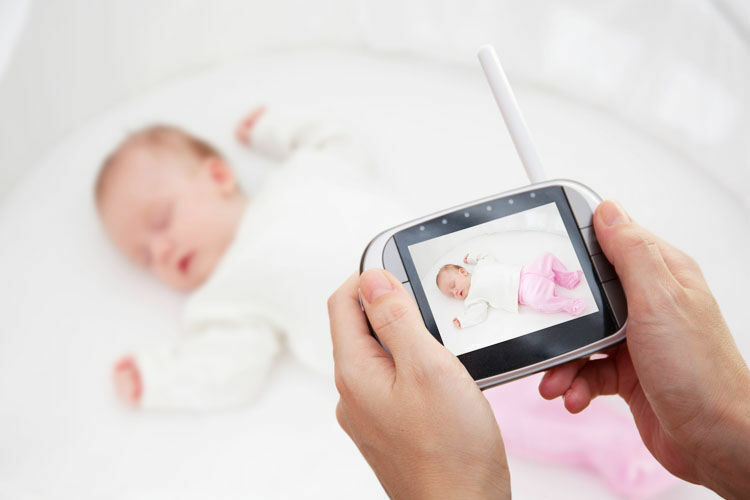 Join one of the closed Mum’s Grapevine groups and share ideas with thousands of other Australian mums. 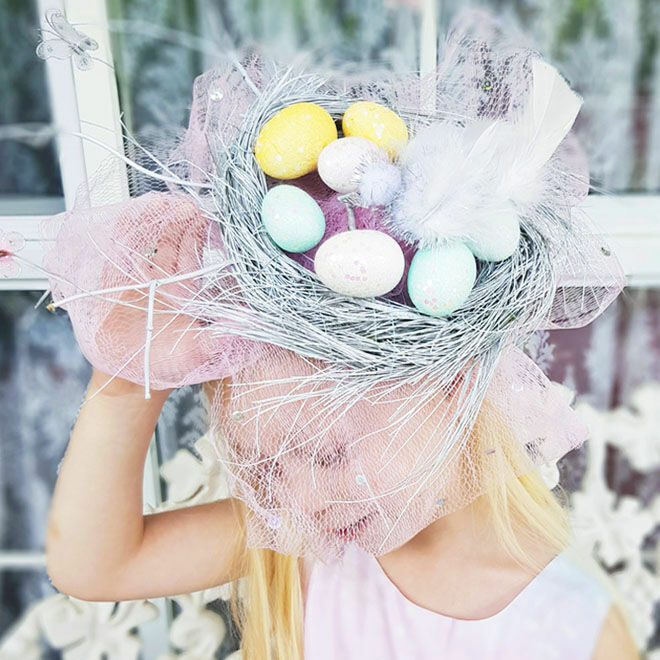 Click below to join your group today!